I couldn’t sit on the sidelines too long. After a strong month of purchased in January, which saw me add to my current stakes in ADM and CZNC, I wanted to keep the momentum rolling. 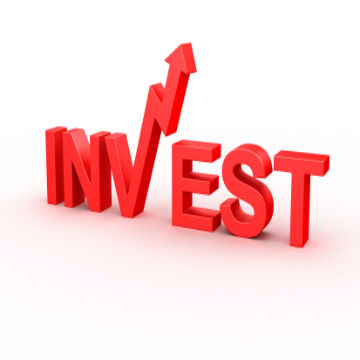 At the end of my January dividend income article, I mentioned that I purchased a stock but haven’t disclosed the purchase yet to the community. Well, that is about to change. 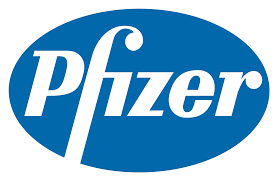 Last week I unloaded some capital and purchased a stake in Pfizer (PFE). Let’s see why!